After achieving many milestones in 2012 including Trinity’s charter class graduation in June, and welcoming a very strong incoming class this September, Dean Skelton, is gearing up to guide Trinity School of Medicine into a thriving future. Watch the video below to see what else Dean Skelton has to say. Be one of the best Caribbean medical schools. Compete with US schools in terms of educational excellence and high success rates for residency placement. Have a global reputation for creating high-quality graduates. Expand on-campus faculty, clinical faculty at Milton Cato Memorial Hospital, and US clinical clerkship faculty. Annually improve the success rate for residency placement in the US and Canada. Ultimately have every Trinity graduate placed and practicing where they want in the field of their choice. 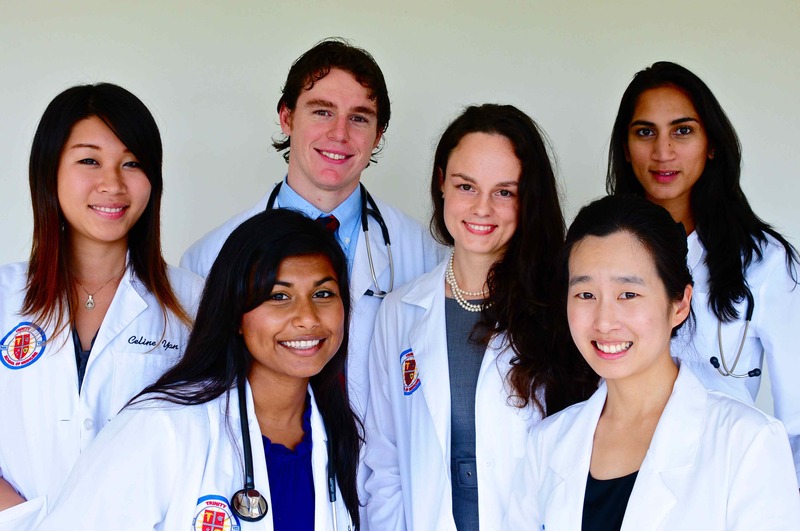 Dean Skelton is passionate about creating the next generation of highly skilled physicians.